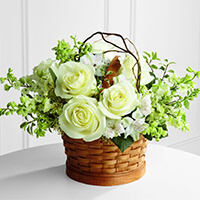 Ferdinand Wich Service Details - Dover, Delaware | Michael J Ambruso Funeral Director, Inc.
— Michael J Ambruso Funeral Director, Inc.
"Fond memories of you Jack. Your support and inspirational words helped sustain me through difficult times. RIP dear friend. 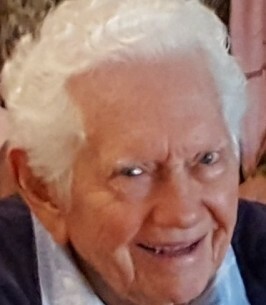 You will be..."
Ferdinand (Jack) Wich, 92, of Camden, DE died September 13, 2018 at the Country Rest Home in Greenwood, DE. Born in Baltimore, MD. he was the son of the late John J.F. Wich and Selma Hamilton Wich. 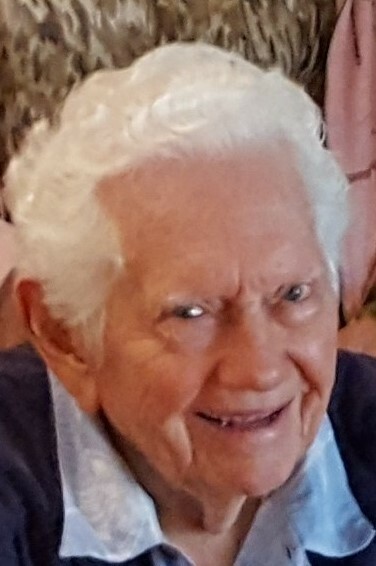 Jack was a veteran of WW-II, Korea and Vietnam and had served in three branches of the Armed Forces; 1943 until 1947 in the USMC, 1947 until 1950 in the US Army and from 1950 until 1964 at which time he retired from the US Air Force as a S/M/Sgt. In 1953 Jack and his family had moved to Dover, DE and in 1960 he co-founded National Enterprises, which was a real estate management co. engaged in rental and trade, along with the financing of properties. He was a longtime member of the Air Force Sgts. Association, First Chapter, 2nd Division which he founded in 1960. He owned and operated Chandelle, the first all weather air port in Kent County, DE. Besides his parents he was preceded in death by his wife, Ann E. Wich, who died in 2007, and a son William R. Wich in 2009. He is survived by his son, John J.F. Wich,II, his daughter in-law Barbara Wich; former daughter-in-law, Judy Ellingsworth Wich; his grandchildren Josh Wich, Laura Bortz and Beth Thompson and his special friend Vera Mrohs and six great grandchildren. Friends may call Tuesday eve. from 6 until 8 p.m. at the Funeral Home of Michael J. Ambruso, 1175 S. State St. Dover. Services will be held Wednesday at 11 a.m. at the First Presbyterian Church of Smyrna, 118 W. Commerce St. Smyrna, DE where friends may call starting at 10 a.m. Interment with Full Military Honors will follow in Holy Cross Cemetery in Dover, DE. 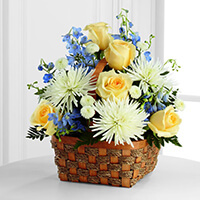 To send flowers to the family of Ferdinand "Jack" Wich, please visit our Heartfelt Sympathies Store. We encourage you to share any memorable photos or stories about Ferdinand. All tributes placed on and purchased through this memorial website will remain on in perpetuity for future generations. Fond memories of you Jack. Your support and inspirational words helped sustain me through difficult times. RIP dear friend. You will be remembered with love. Wishing you comforting memories, supportive friends and kindness to ease your sadness. We hope these flowers will remind you that you are in our thoughts and prayers. Jack was a loving light leading all to the open arms of Jesus. His service in the military and his life so well lived is greatly appreciated. He will be missed.